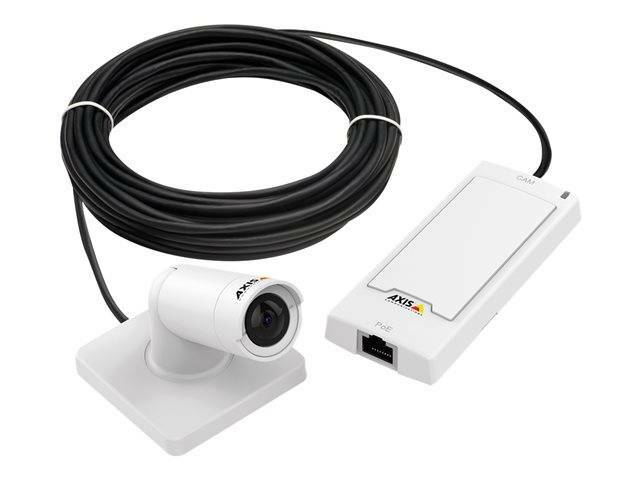 AXIS P1254 Network Camera offers a cost-effective mini bullet-style camera for easy and discreet installation in stores, hotels and offices. 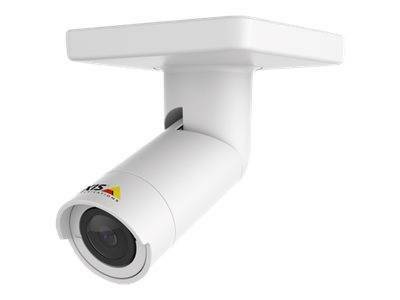 Comprising a sensor unit and a main unit, the indoor AXIS P1254 provides a 102° horizontal field of view and HDTV 720p video. 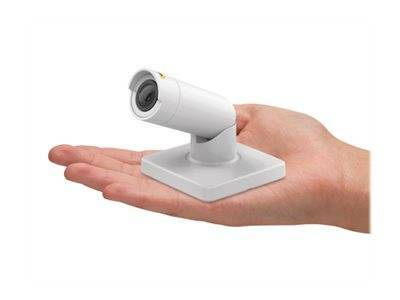 The sensor unit can be mounted on walls or ceilings, and can rotate and tilt to the desired viewing direction. 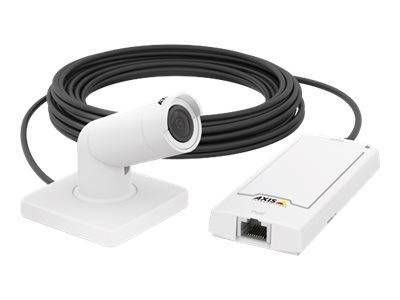 An 8-m (26 ft) detachable cable connects the sensor unit to a small main unit, which can be placed out of sight. The main unit supports PoE, edge storage and Zipstream technology for lower bandwidth and storage use.